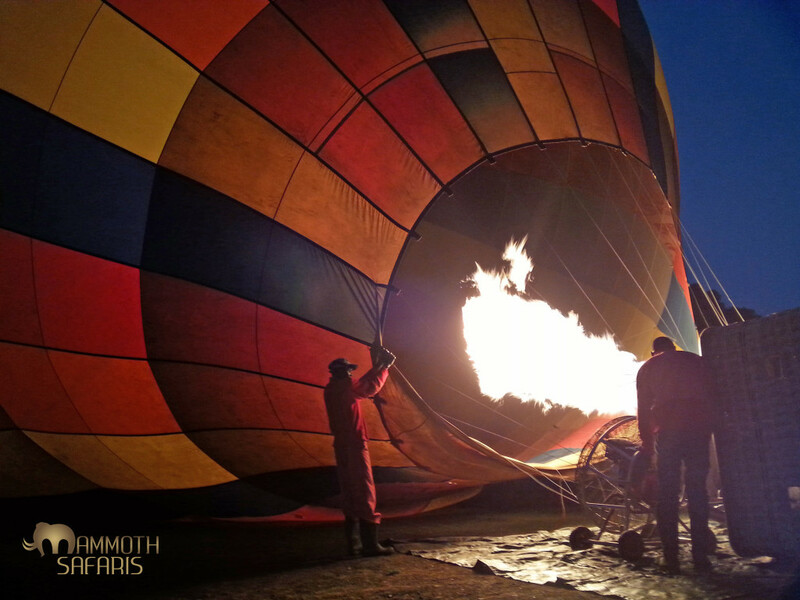 The excitement builds as we are nearly ready to board the Governor’s Balloon for our morning floating over the majestic Masai Mara. 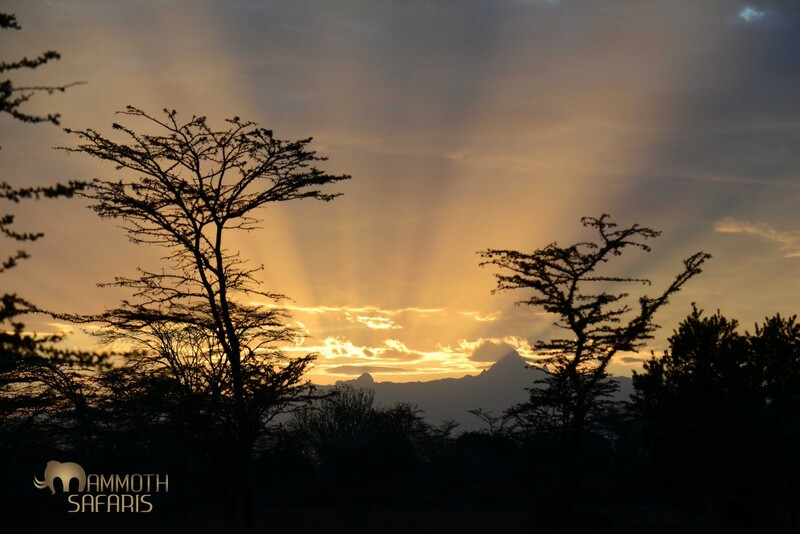 What an incredible way to start my day – sunrise over the Mara. 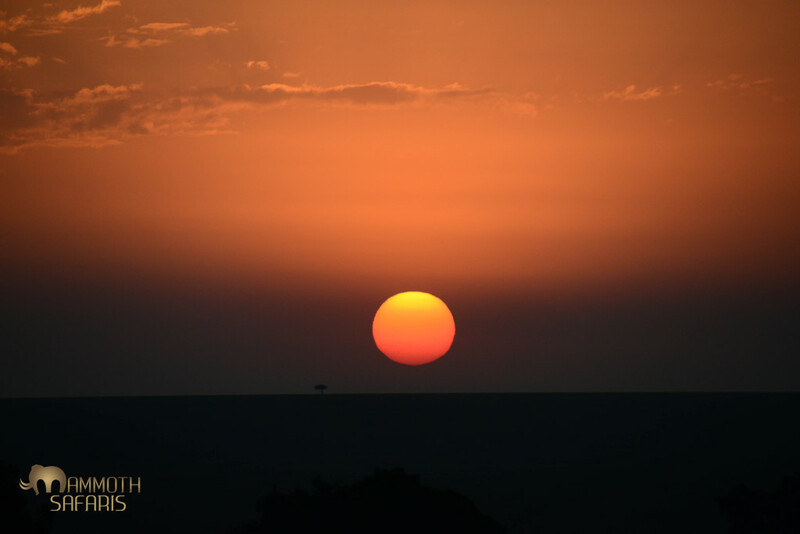 One of the dreamy scenes that unfolded on the balloon ride, just after floating over a pride of lions! The chance to photograph this iconic mountain in a different mood each day is my motivation for rising early. 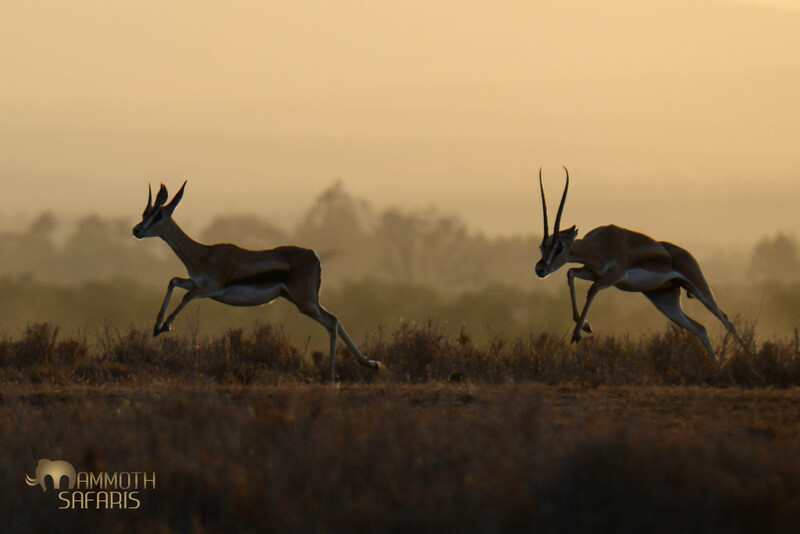 Some patience before sunset was rewarded when a young male Grant’s Gazelle decided to put in a big effort to court a female. 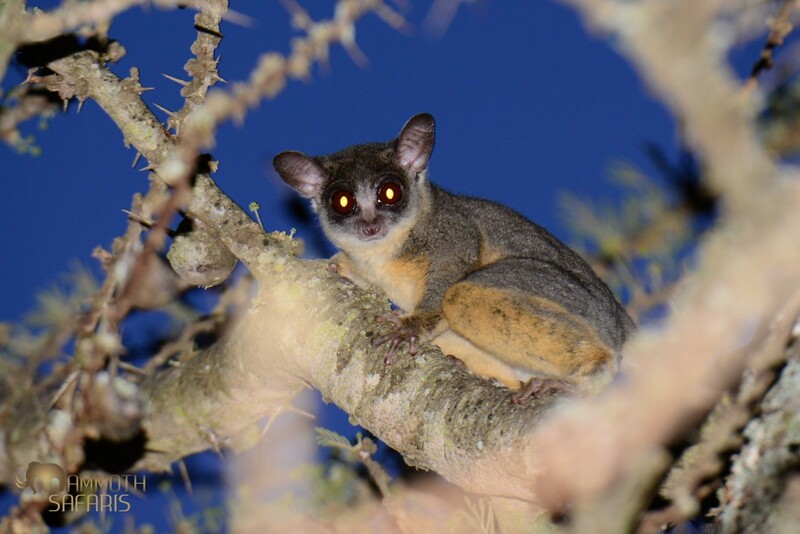 This cute bushbaby can be tricky to photograph in the thorn trees with no natural light. I spotted this one in silhouette as it emerged just minutes after sunset. This was a lucky escape for the dragonfly that flew right past a tree loaded with Blue-cheeked Bee-eaters – this is like running past a family of bears whilst covered in honey! 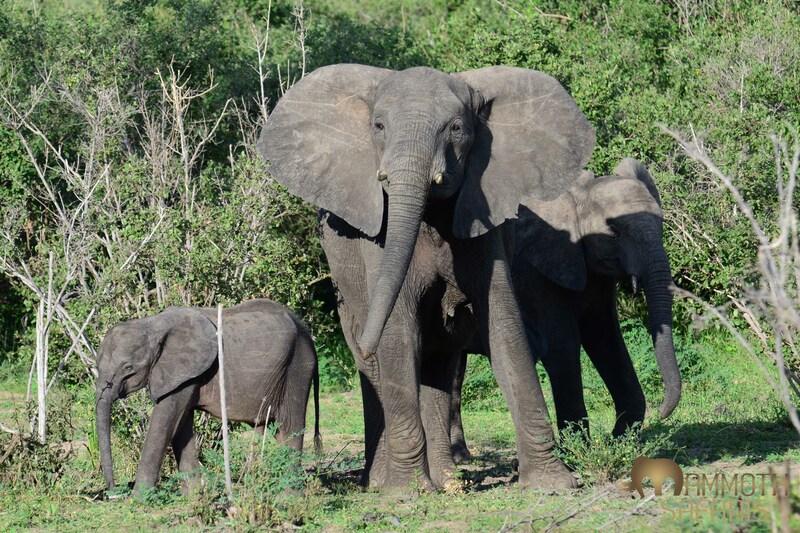 Despite the fact that this vast game reserve has again become a killing field for these magnificent animals, we did manage daily sightings of small family groups in the miombo and along the river. These African Skimmers represent wild Africa to me as they only survive where the natural seasonal flooding on large rivers is still in tact. To watch them feed with beaks cutting the water is special. This is the only decent shot I got of a small pride that we found devouring a carcass inside a palm thicket. 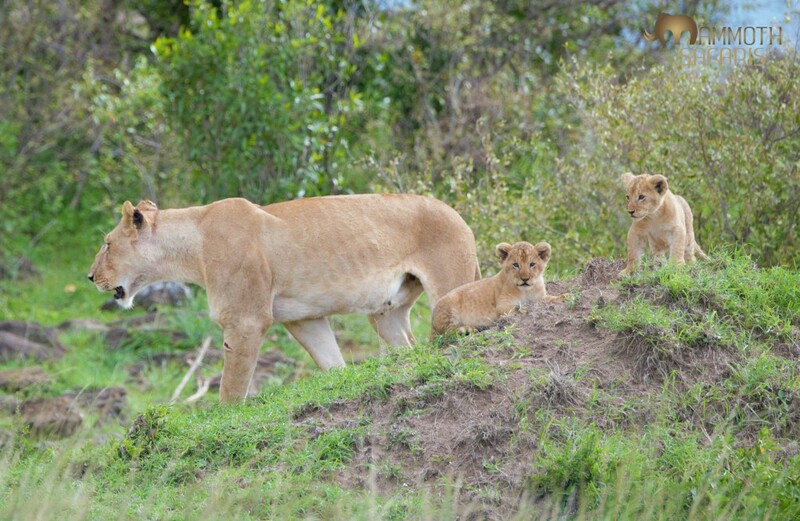 The best part was listening to the one female growl at the young cubs as they braved her fearsome noises as they edged in to claim a small bit of the kill. 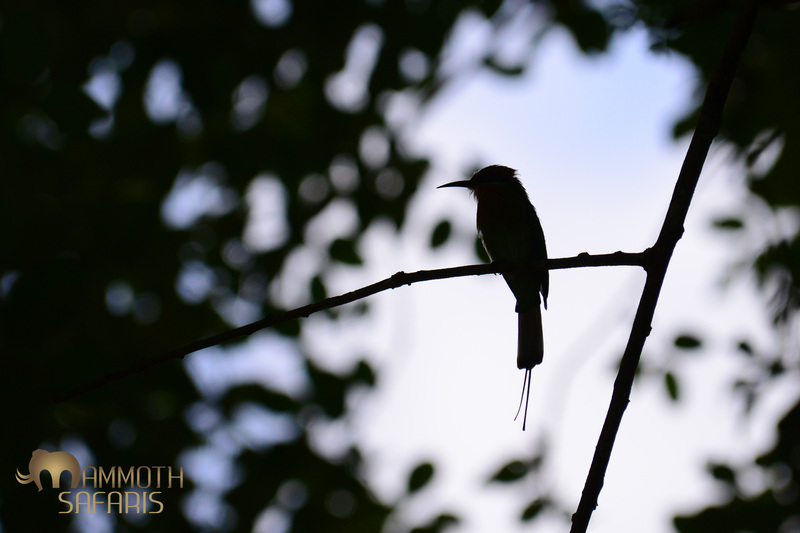 In the end I decided the backlit shot portrayed this superb little bee-eater best. Although colourful it spends much of its time hunting from dense riverine bush. 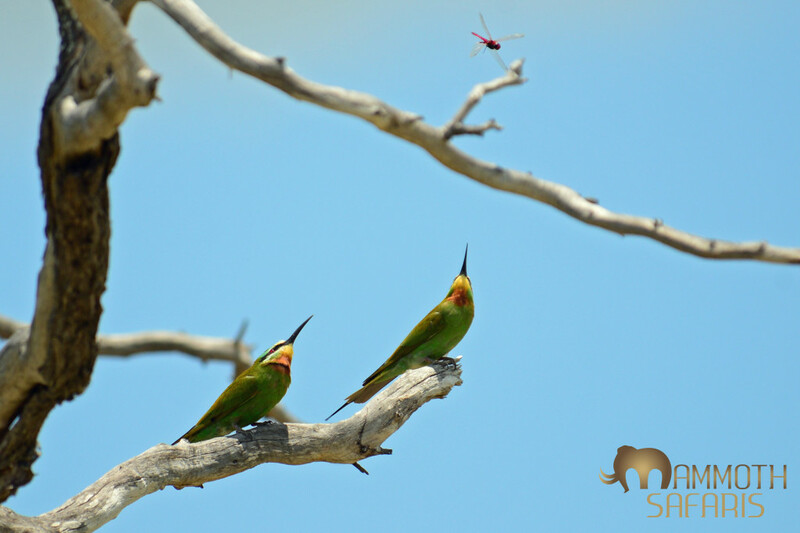 This is one of 8 bee-eater species we saw!!! 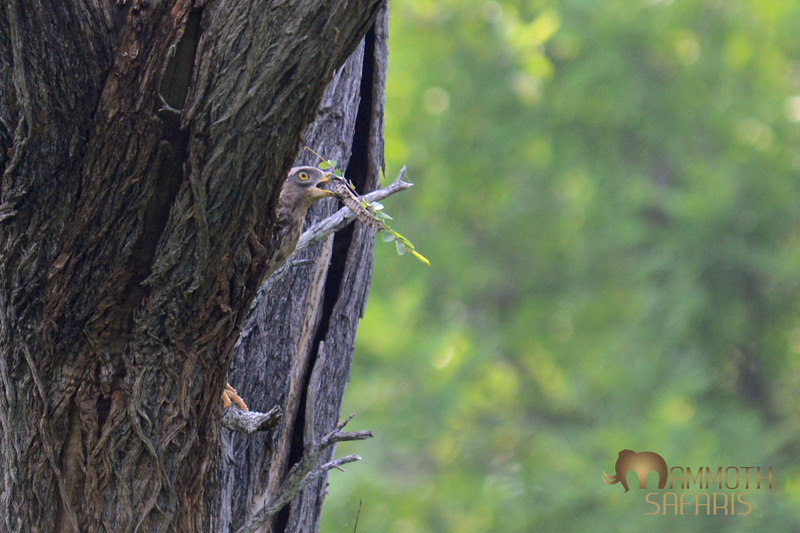 Not a great shot this, but we saw numerous of these migratory Eurasian Honey-buzzards in Selous’ woodlands and this one actually dropped to the ground and ripped out a wasp nest to eat – textbook! 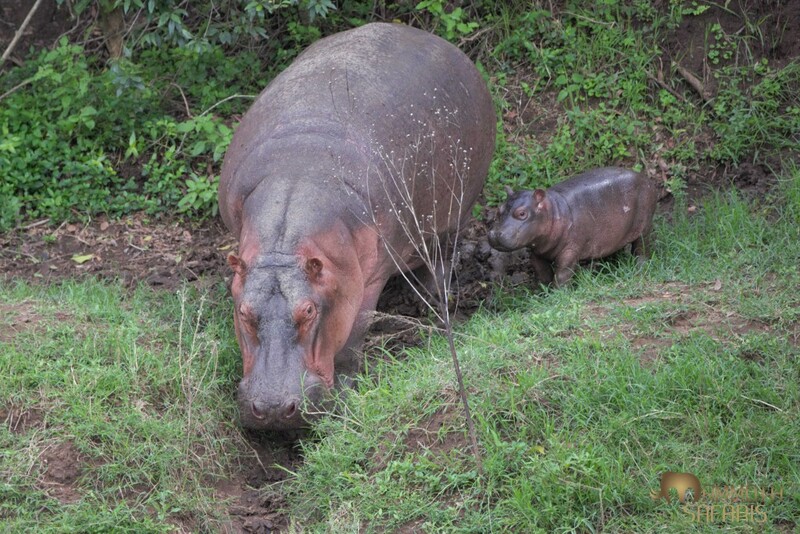 One one of our many good walks, we had been sitting quietly watching the Openbills when the rocks moved and we got a glimpse of this tiny hippo behind its mother. 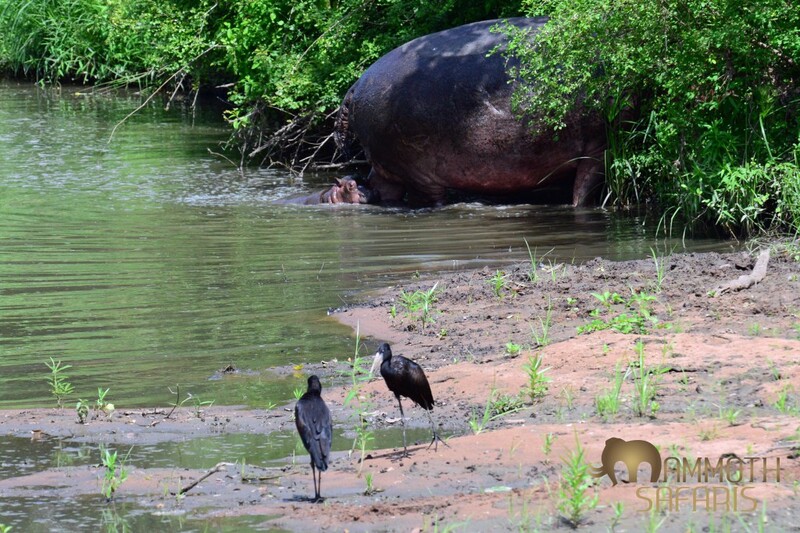 This is no doubt the first of many that will be born along the mighty Rufiji during the rainy season. 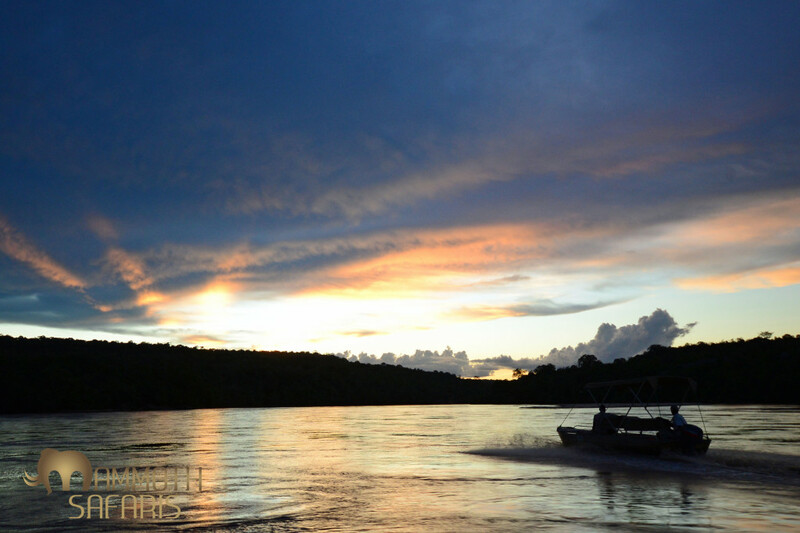 There is no better way to end a day in the bush than cruising the river – sundowners on the move as the Osprey head to bed and the hippos start making their way out to forage. 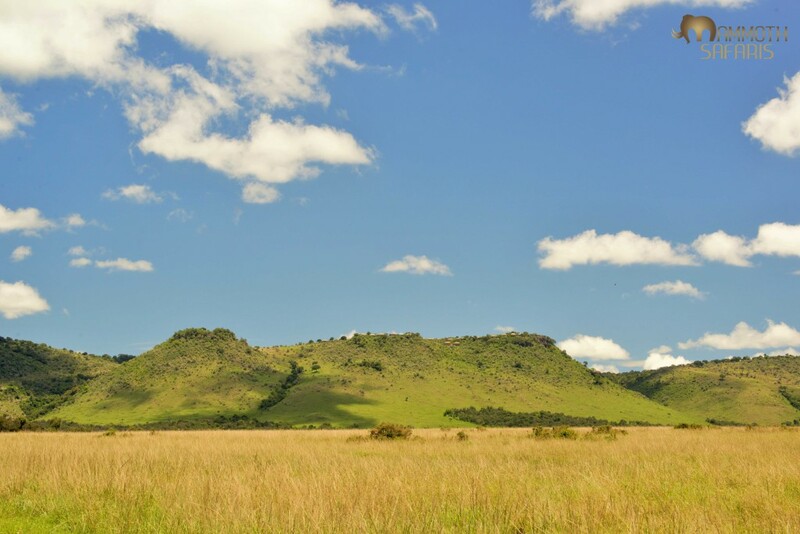 I have taken several trips to Savanna this past year and wanted to share some of the highlights of my time there. 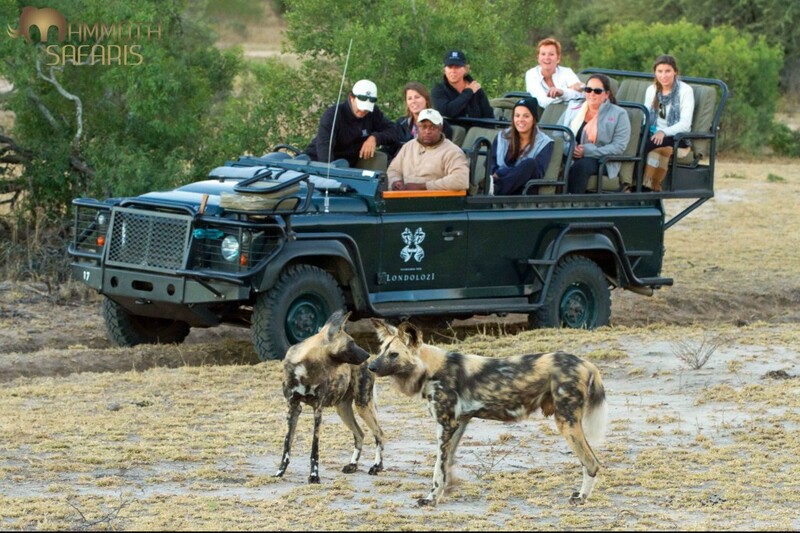 Although the game viewing is exceptional, it is the genuine warmth and friendliness of the staff that I enjoy most. They all have this wonderful ability to make you feel so at home I often have to remind myself I am actually working. It really is all about the game though and that’s the impression you get from the passionate guides who go out of their way to make sure all expectations are met and, where possible, exceeded. 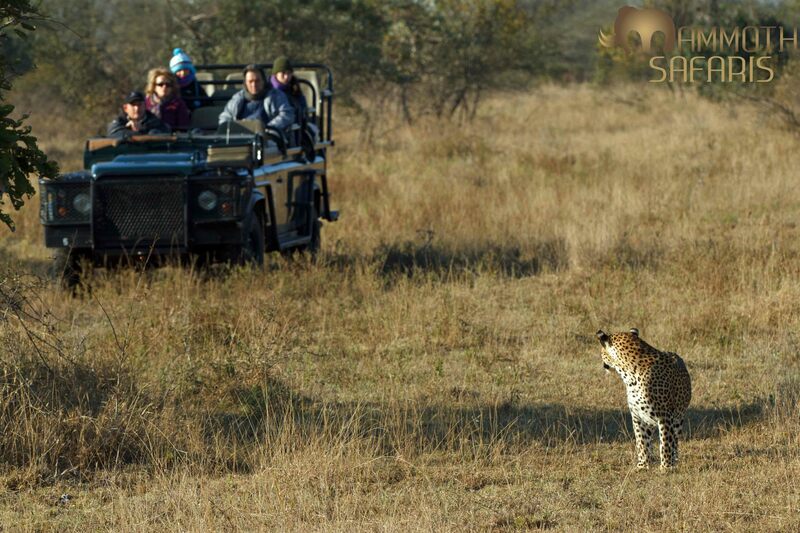 Every safari is an adventure, from tracking game to the friendly banter between the vehicles. We are often the first to go out in the morning and the last to come back in the evenings, and that’s not because the guides are lost. 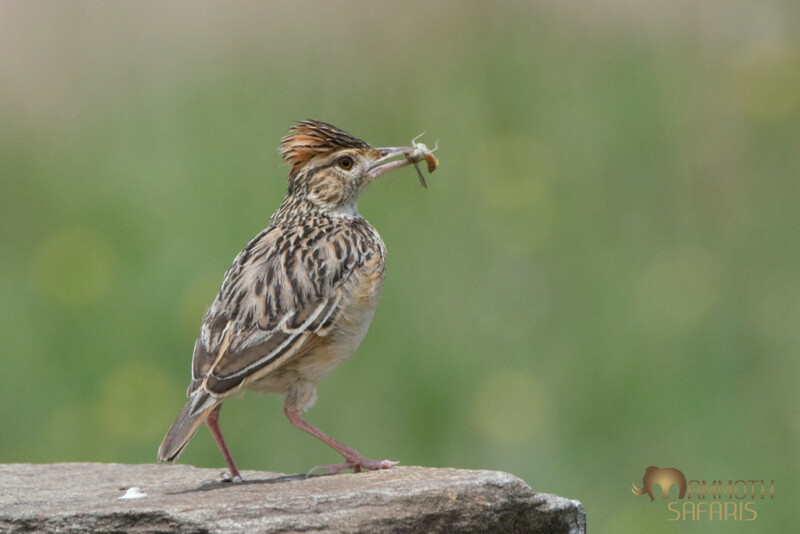 Guests are often dragged away from tasty meals to race back out into the field to find themselves arriving at the perfect moment to observe an incredible sighting, and sometimes not. That is nature and it waits for no one but it’s always worth a try. There are very few camps where this still happens and unfortunately, it seems to be a dying service. At Savanna there is a directly proportionate ratio of embellished camp fire stories to red wine, both of which are in never-ending supply. It does make it a little harder to get up in the mornings but with a fresh cup of coffee, the incredible wildlife and a little nap after brunch, you find yourself quite happily doing it all over again. 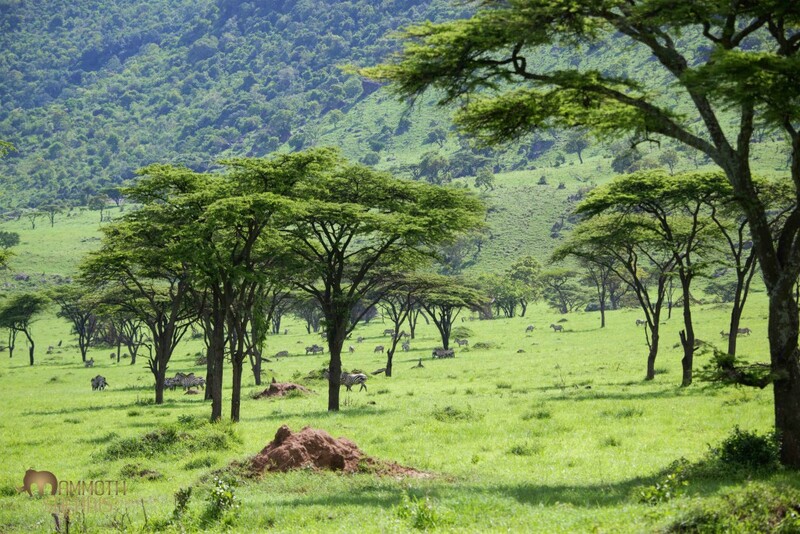 These are the makings of a great safari. 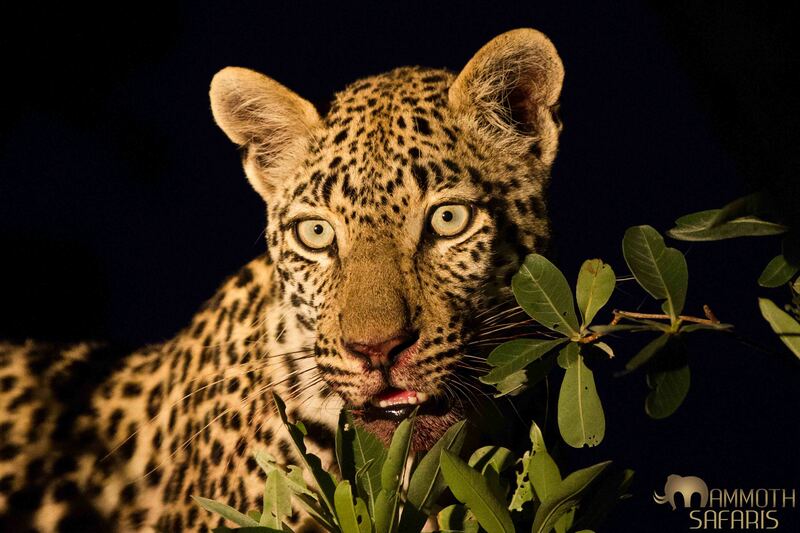 A young female leopard killed a warthog piglet just before dark. After a brief scuffle with an opportunist hyena she managed to hoist it into a nearby tree. Lions killed a wildebeest in the early morning, this was all that was left by the time we arrived. 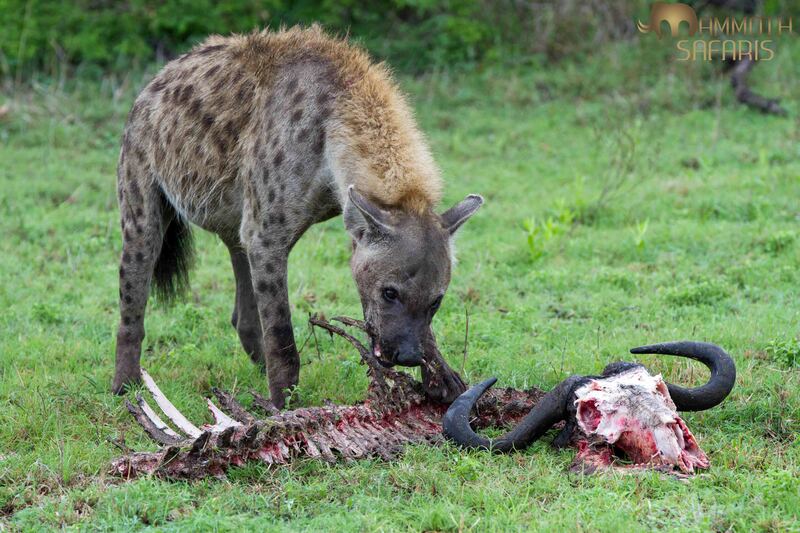 This hyena spent some time making sure every available piece of flesh and bone was removed. Affection from an older sibling. 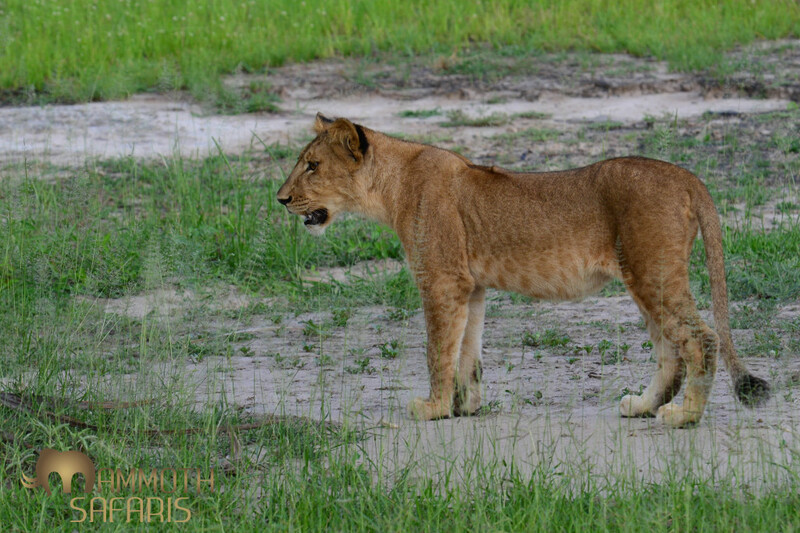 These young lions were separated from the rest of the pride, we found them in early morning where they climbed up a termite mound right next to the vehicle and posed beautifully for us. 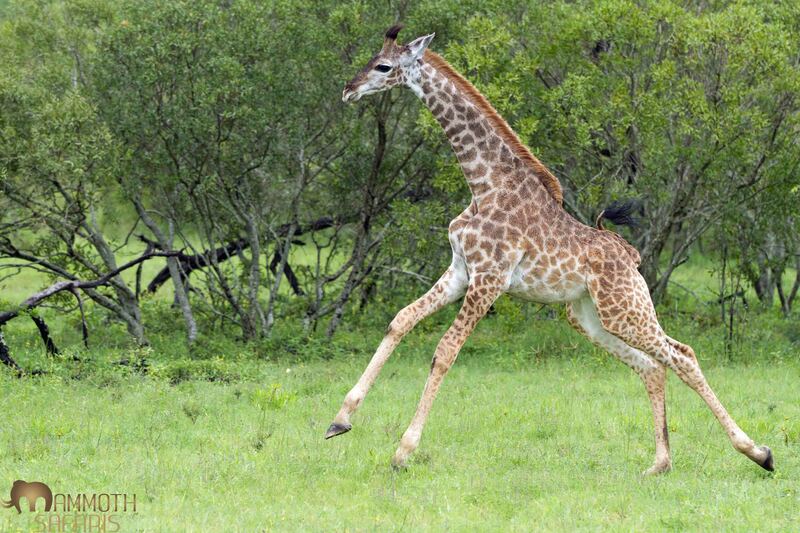 This young giraffe, with its umbilical chord still attached was running away from a large male leopard who had been watching it closely from the cover of a thicket. 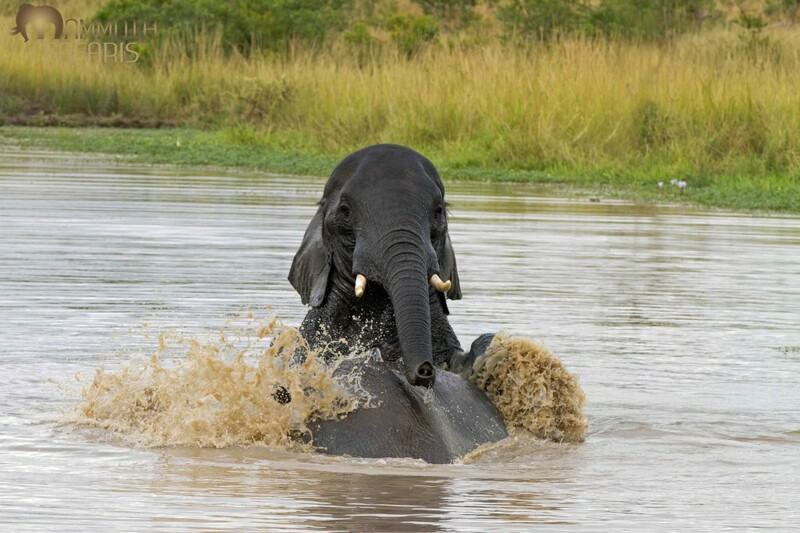 Watching elephants swim is both fascinating and funny, these two bulls certainly wont be competing in a synchronized swimming event any time soon. 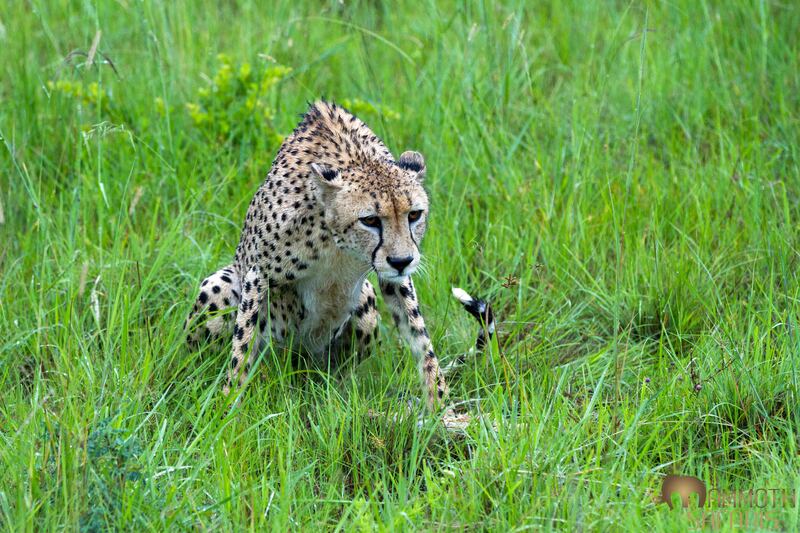 We discovered this male cheetah early one morning, he had caught a young impala lamb just before we got there and had started to feed. Seeing cheetah is always a bonus so we just sat patiently in the rain and enjoyed the sighting. 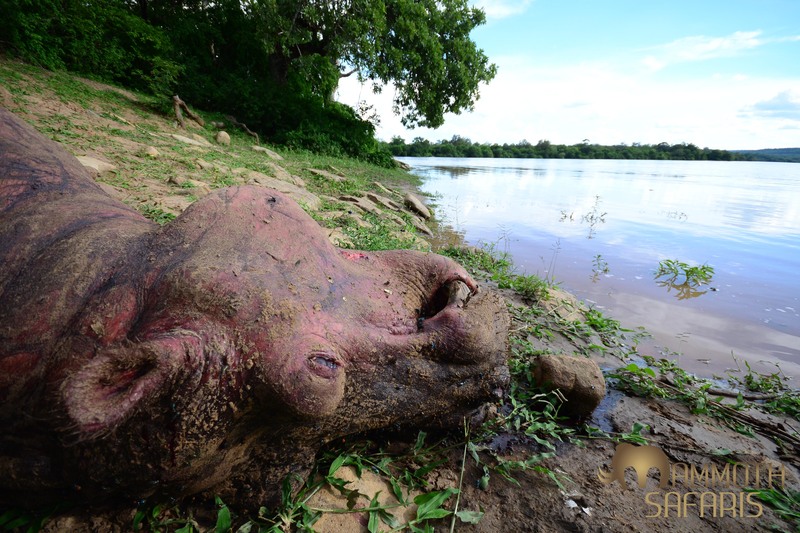 Under immense pressure, one can consider every sighting of rhino a modern day privilege. 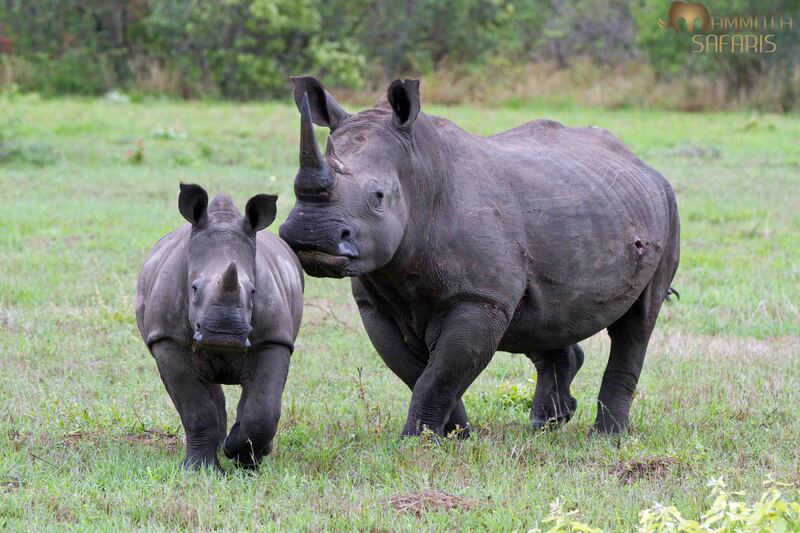 In South Africa alone close to a 1000 rhinos were poached in 2013 and in 2014 we have already lost 42. How do we stop this epidemic? 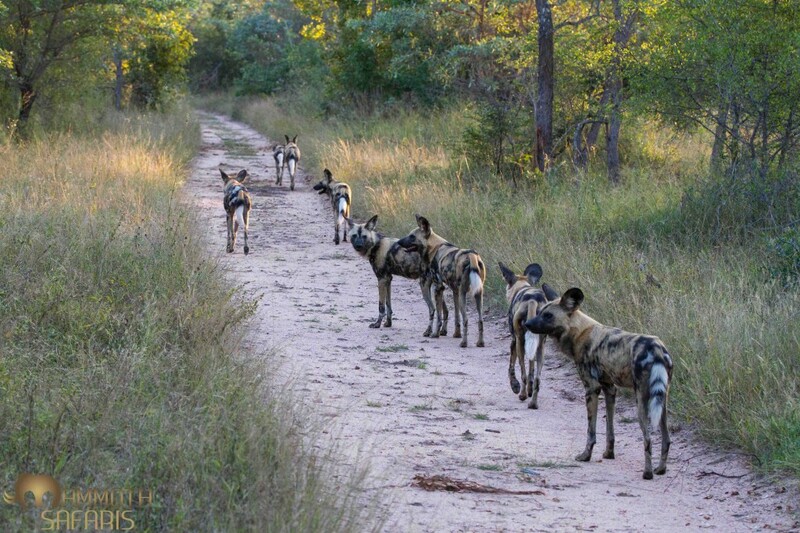 A pack of wild dogs on the hunt has to be one of the most thrilling experiences in the African bush. 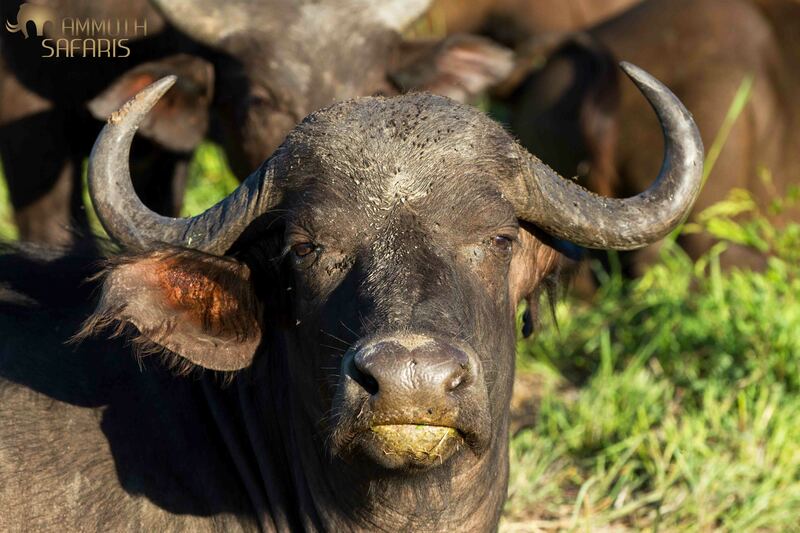 One of my favourite things to do is spend time watching a large herd of buffalo. 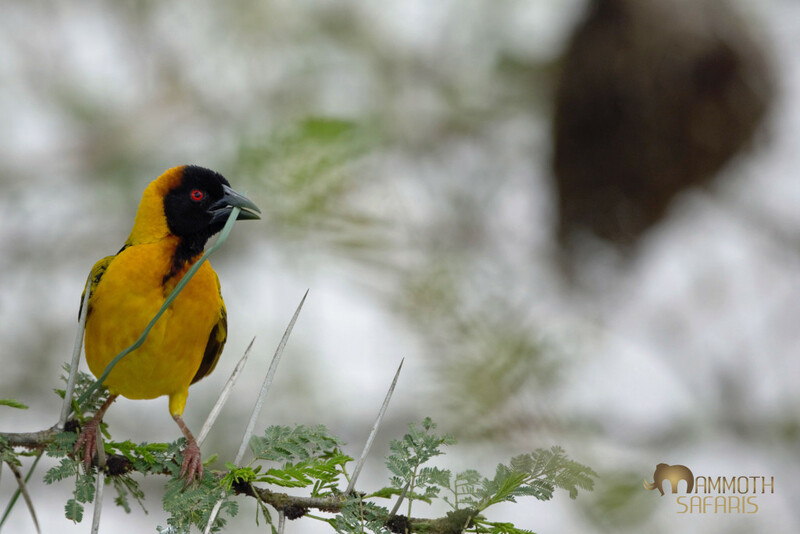 There is so much interaction between the different members of the herd, ox-peckers fluttering excitedly and the ever present threat of hunting lions. 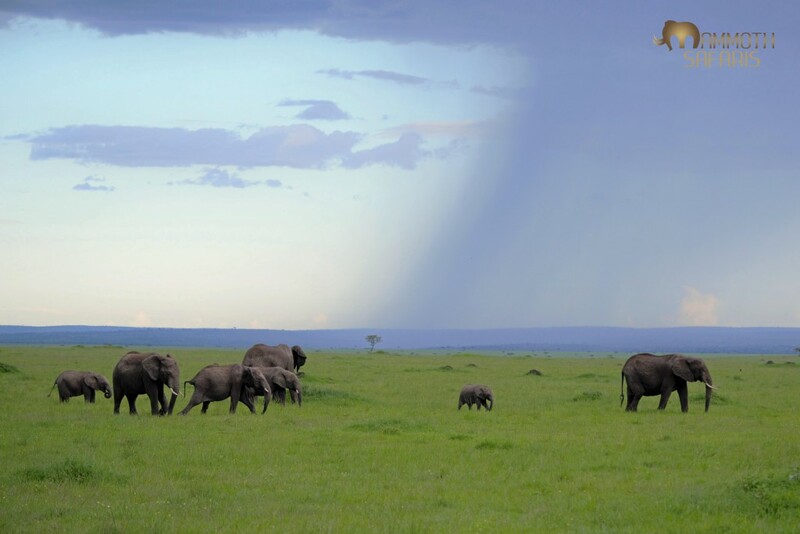 The water hole at Savanna often attract herds of elephants, buffalo and lions. To see these animals from the comfort of the breakfast table is always a treat. The journey began at the Saxon Hotel where we enjoyed superior service and luxury, just what you need after a long transatlantic flight. After an early morning breakfast and a quick transfer to the Federal Air Lounge we soon found ourselves buzzing along at altitude heading towards the Sabi Sands. 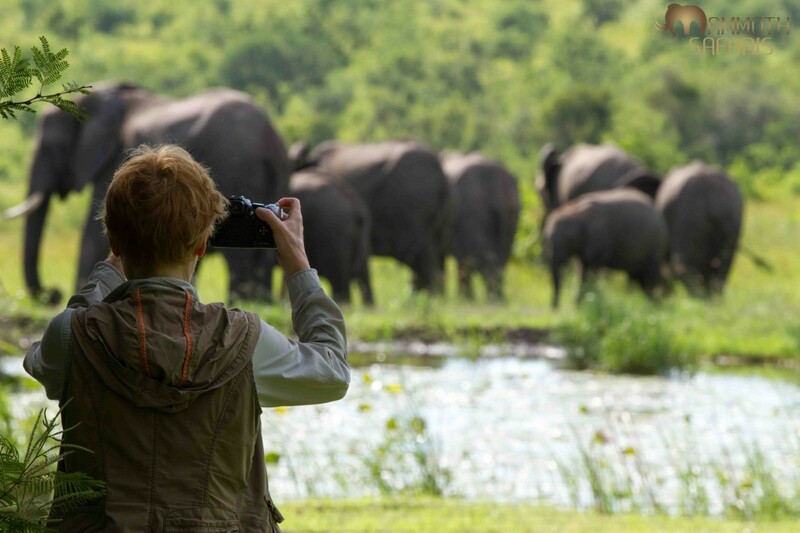 Londolozi is world famous for leopard, but we were treated to some of the finest hospitality under the African sun. 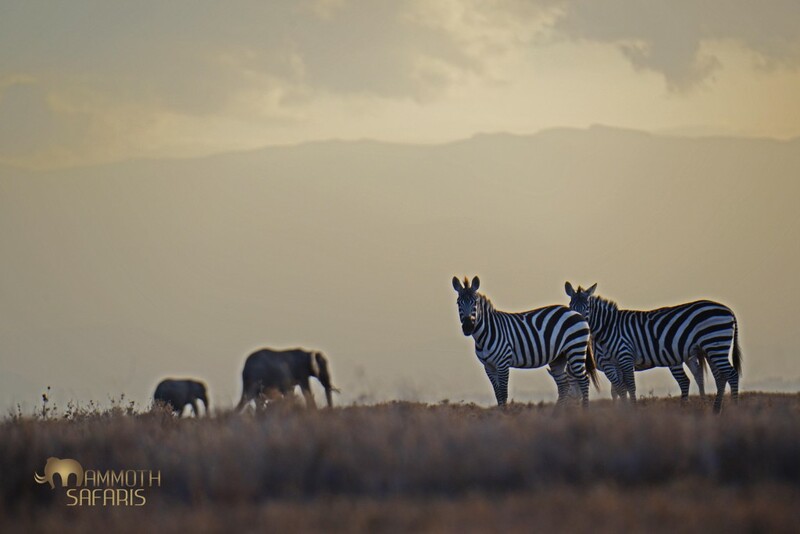 The game was plentiful to say the least, wild dog on our first afternoon, cheetah on the airstrip and herds of elephants in view from the camp. It was also the added touches of a craft beer tasting at sunset, the marvelous bush breakfast in the warmth of the winter sun that were greatly appreciated. Nothing was too much, even a round of golf was arranged in between game drives at the local course in Skukuza. Sitting in the Varty boma on our last evening being thoroughly entertained by talented guides by day and ambitious rock stars at night. It’s tough to leave a place that creates such everlasting memories and I know a few tears were shed. A short hop down to Cape Town and we were soon settling in to our villa overlooking the vibrant Camps Bay scene. 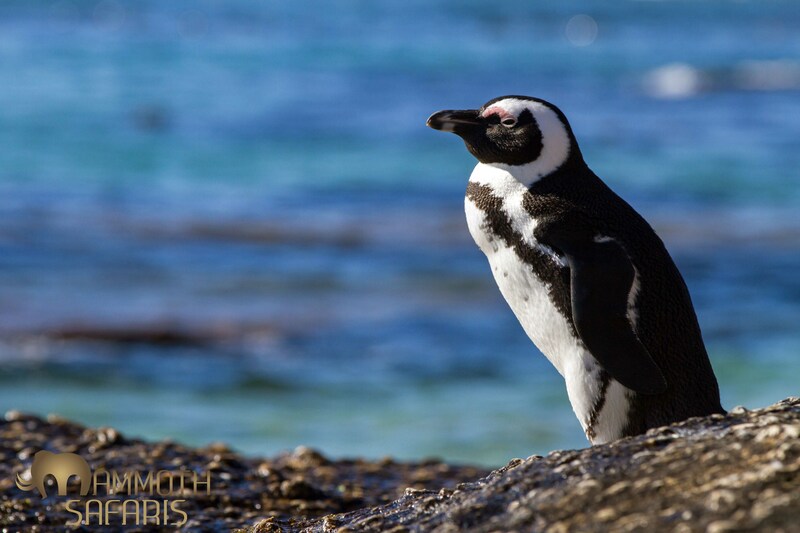 The African Penguin colony at Boulders Beach provided an effective, albeit short lived, distraction from the highlight of the day which was the fear-confronting experience of shark cage diving. The Apex Shark Expeditions team were exceptional and met every possible expectation; their passionnd their professionalism for what they do and how they do it is certainly a benchmark for the industry. We observed several different sharks throughout the afternoon satisfying our curiosity for these deadly predators. The day ended with an almighty breach by an enormous shark that resulted in a roar of cheers by the awestruck team. Table Mountain and Cape Point on a windless sunny day is simply hard to beat. Sensational meals at The Test Kitchen, Bistrot Bizerca and La Petite Ferme brought rightful recognition to the mouth-watering meals that the chefs created. No trip is complete without a guided trip to the wine lands of Franschhoek to taste some of South Africa’s finest. Wine maker Gareth Hardres-Williams our, extremely knowledgeable guide for the day, chose some fantastic vineyards and kept us entertained with his humor and stories of his life as a game ranger. Its amazing how many life-changing experiences can be accumulated in just eight short days. 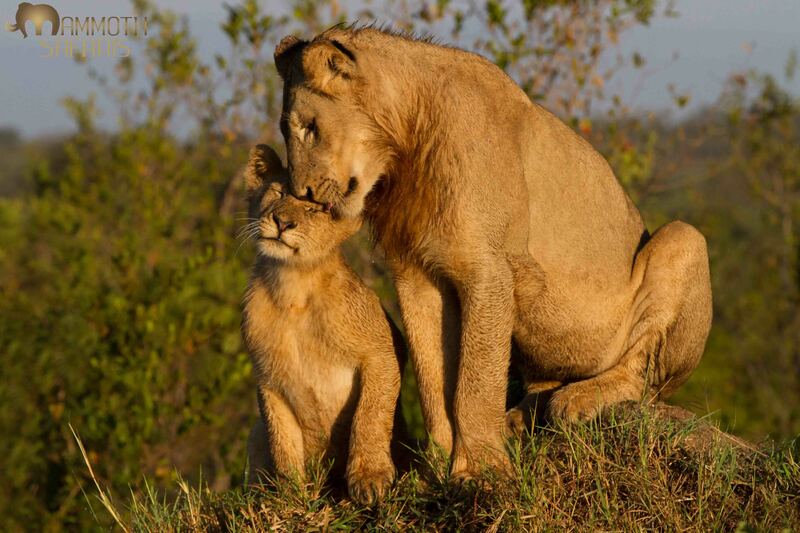 That is what Africa is all about, memories that will last a lifetime and stories that will grow by the day. We were extremely fortunate to see a pack of wild dogs on our first afternoon. 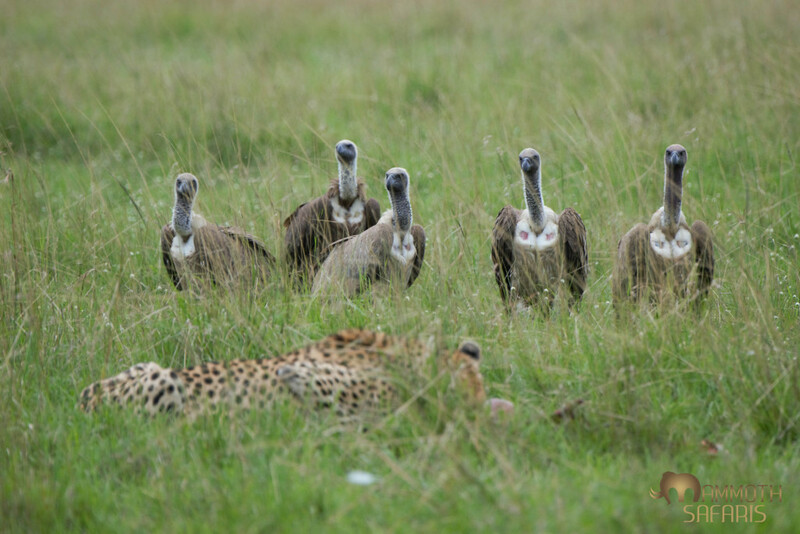 We spent some time trying to track them so it was really rewarding to find them and watch their natural behavior and eventually seeing them on an impala kill. 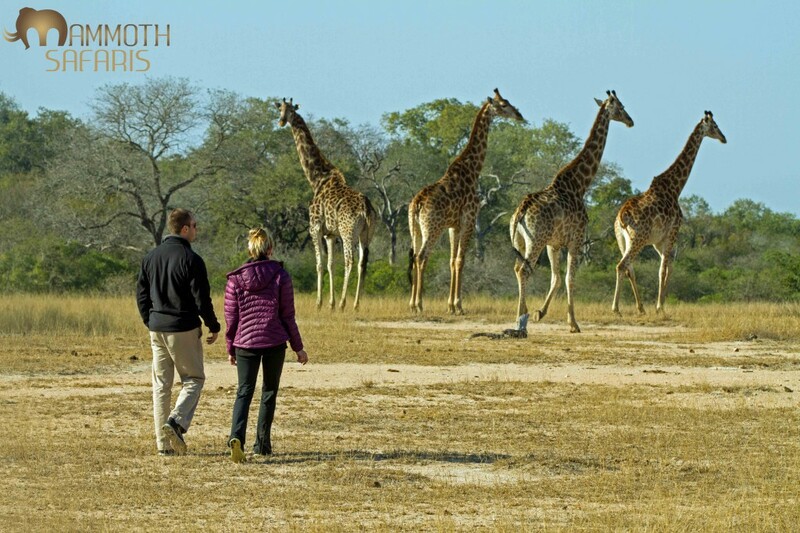 There is a magical moment that happens when you invite people to get off the vehicle and to walk amongst a journey of giraffe. Their faces start with a fascinating look of disbelief morphing into a child like gleam on Christmas morning. It really is a wonderful experience and a allows one to experience just how tall these giants are. It is always good to give animals their space and watch stories unfold. We watched this mother leopard looking for her cub. Patiently waiting and respecting her pursuit, we were rewarded a wonderful scene of a the cub running towards his mother and watching them reunite and share the special moment with them. 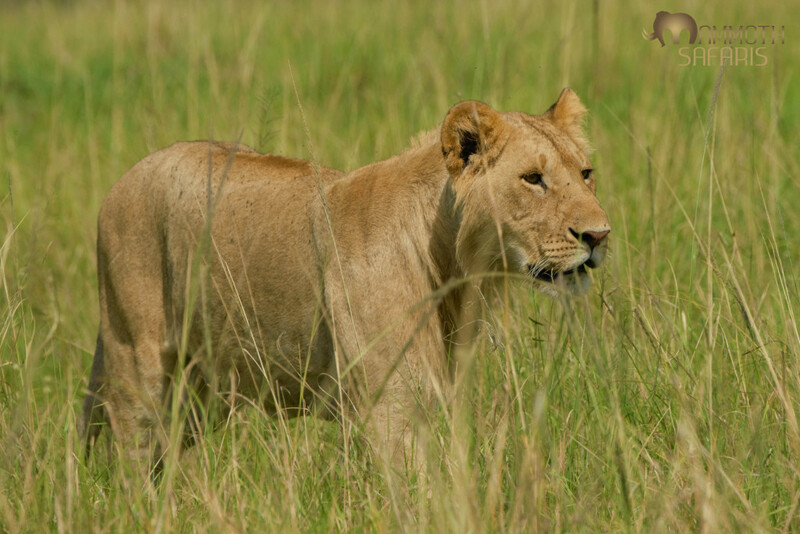 Our ranger and tracker team Tom and Jerry, did an outstanding job using their skills to track and find these magnificent males. To be sitting so close in an open vehicle next to these super predators is an experience that makes the long distance travel to get to Africa completely worth it. 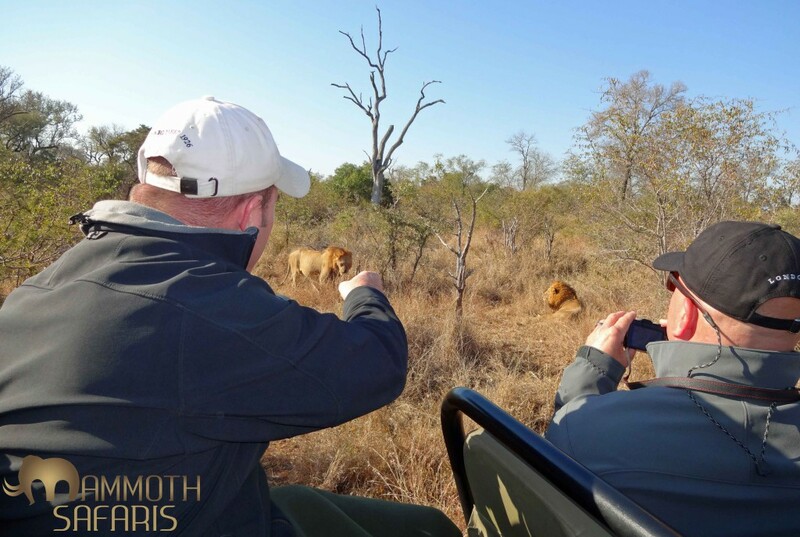 World class guide,Tom Imrie has been at Londolozi for the last 10 years. 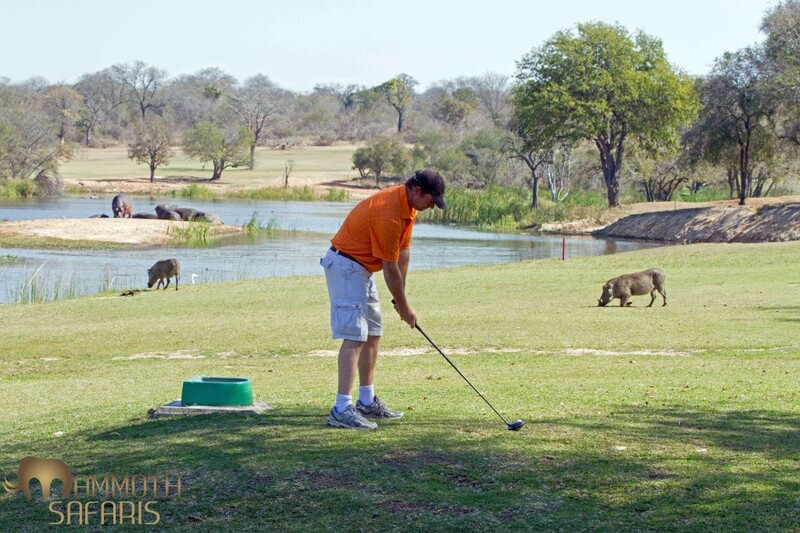 Formerly a golf pro, he really made the trip for us with a round of golf alongside hippos, giraffe and the green trimming warthogs. 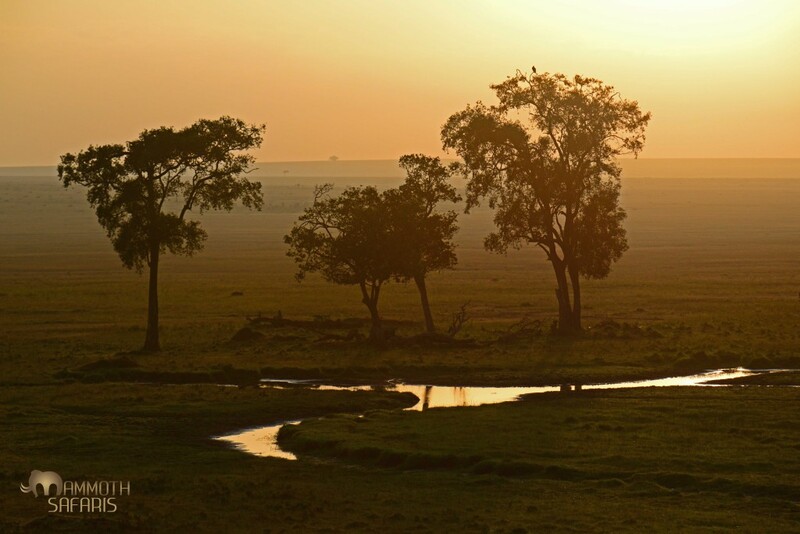 The golf course at Skukuza, who’s scorecard sports an amazing image of a lioness eating a buffalo on the fairway is a wonderful experience that Tom managed to squeeze in between our morning and afternoon safari. 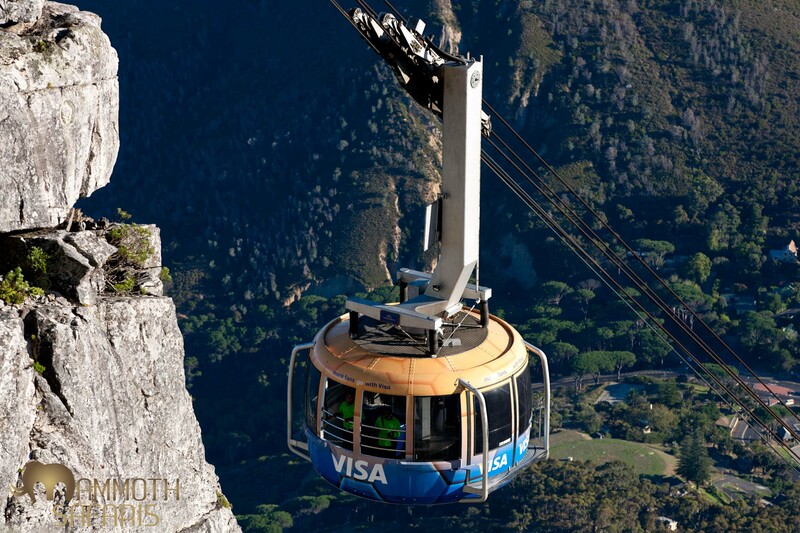 Its always best to get up early to enjoy the spectacular views from the cable car on Table Mountain. 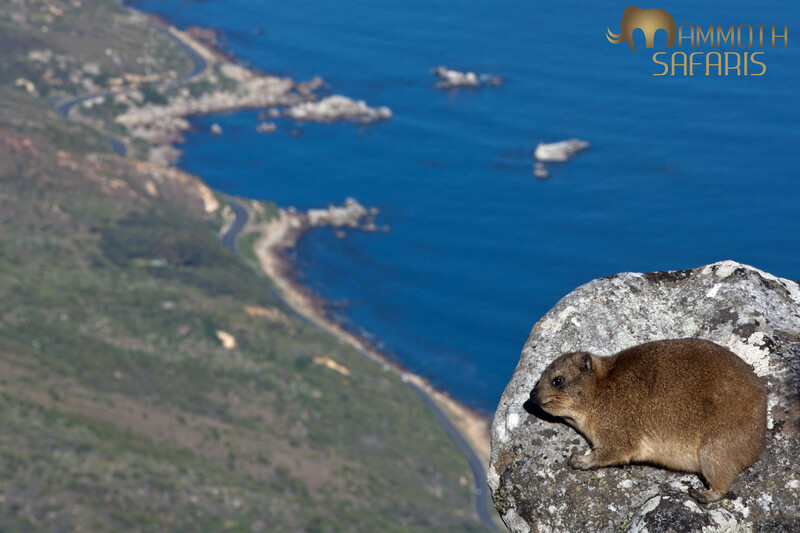 Rock Hyrax enjoying the view from the top of Table Mountain. These cute little animals spend their mornings basking in the sun much to all the photographers delight. These comical birds are easily seen at Boulders Beach and is a popular spot for most tourists to visit. What people don’t realize is there are less than 20 000 African Penguins remaining in South Africa. We had a phenomenal shark cage diving experience with Apex. The team were outstanding and went out of their way to make sure we had the best time. 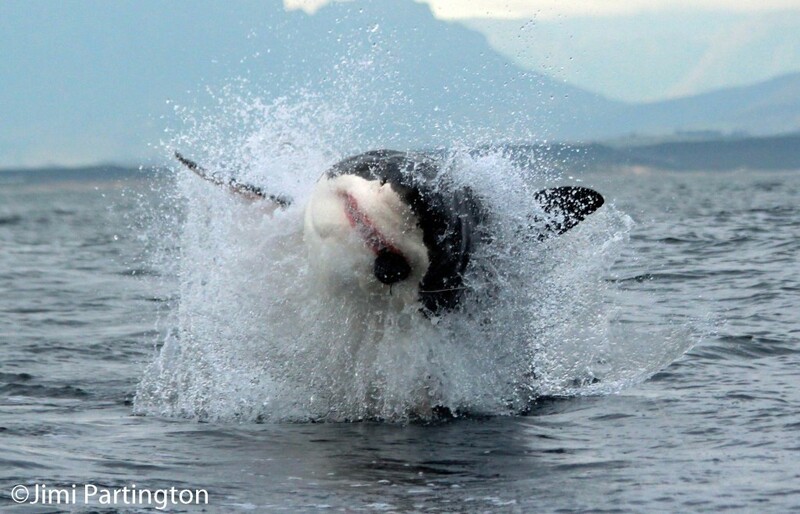 A four meter great white breaching with with such speed and ferocity is something we will never forget. 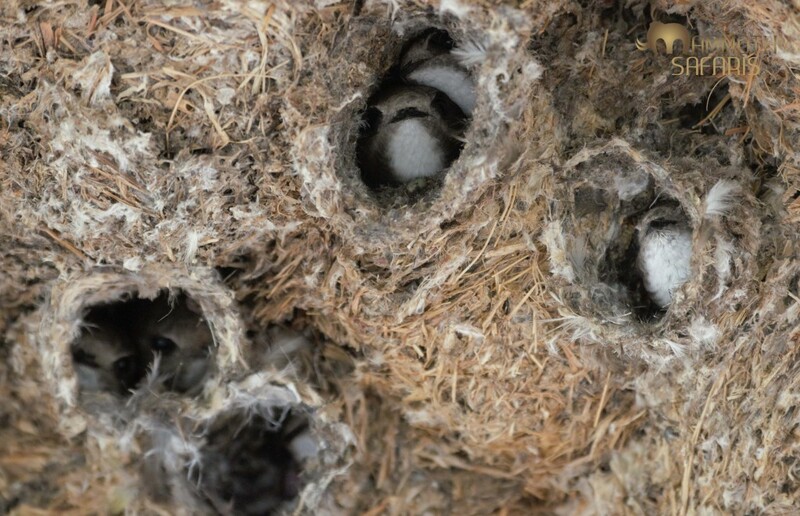 A special thanks to Jimi Partington from the Apex team who shared his incredible sequence of images with us. 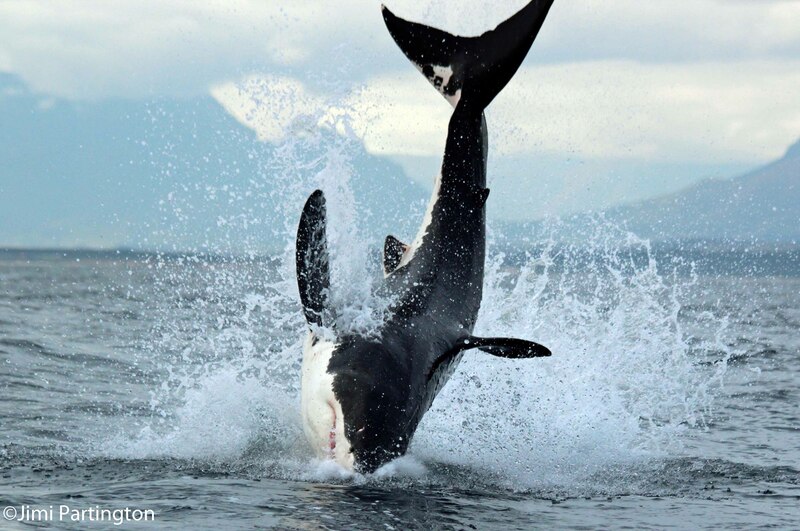 Seeing great whites in action like this is a thrilling experience. 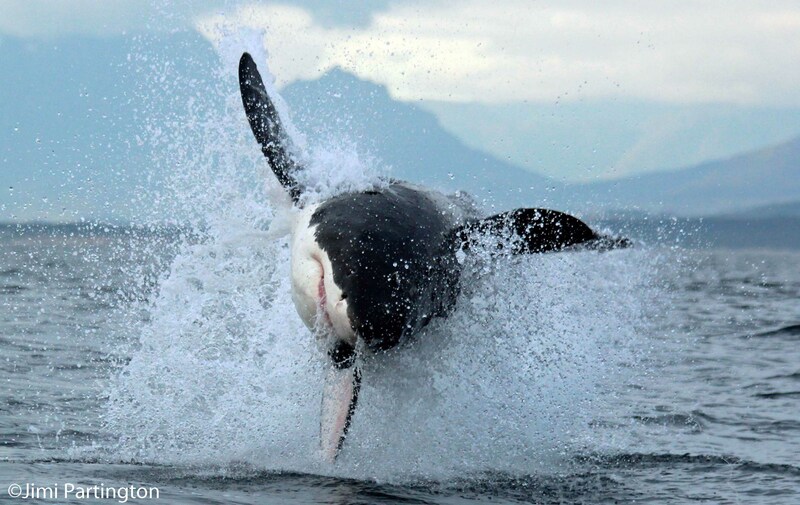 Add that to the natural predations which take place around Seal Island and spending time underwater watching them glide effortlessly through the frigid Cape Water is an absolute must if you visit Cape Town.